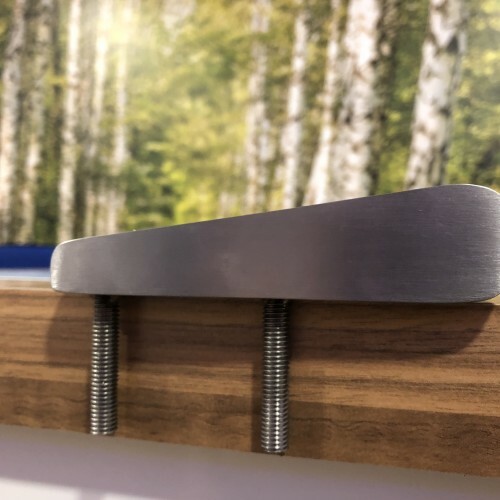 Our stainless steel anti-skateboard fingers are manufactured from brushed finish (satin) stainless steel and used in a variety of applications to prevent skateboard use. Each fitting is fabricated with 2no. threaded prongs to resin fix into concrete or masonry. The standard product is 120mm long and 20mm wide with a tapering edge and 40mm long prongs. 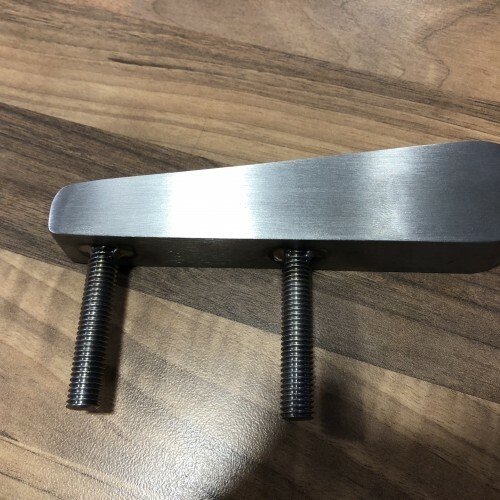 Supplied in 316G external grade stainless steel. Please contact us for any bespoke variations or sizes required.